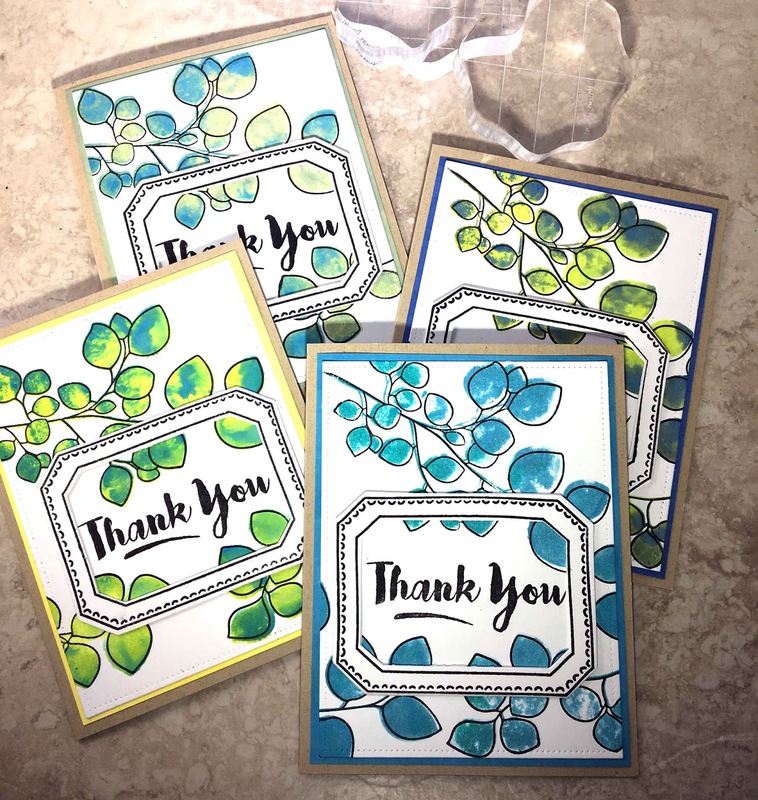 This is a project for the Altenew Educator Certification Program: Die Cutting Techniques (Pictures below). This is one way to use a die that highlights a sentiment. 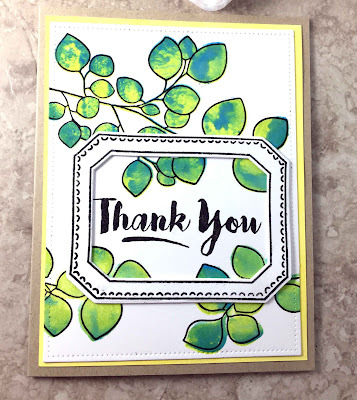 It's just one technique, and there are so many others, but I liked the look and was playing with a new stamp set from Altenew, Leaf Canopy. 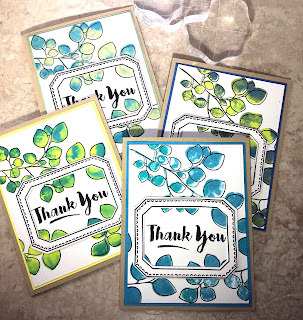 I also used the dies from another stamp set I love: Altenew Framed. For the sentiment I used the words 'Thank Your' from Altenew Floral Frames. I love how you added the frame in the mix here! Just gorgeous in every way, Mary! I am so glad that you enter your beautiful work in Altenew AECP assignment Gallery. Awesome details and design! Super work!